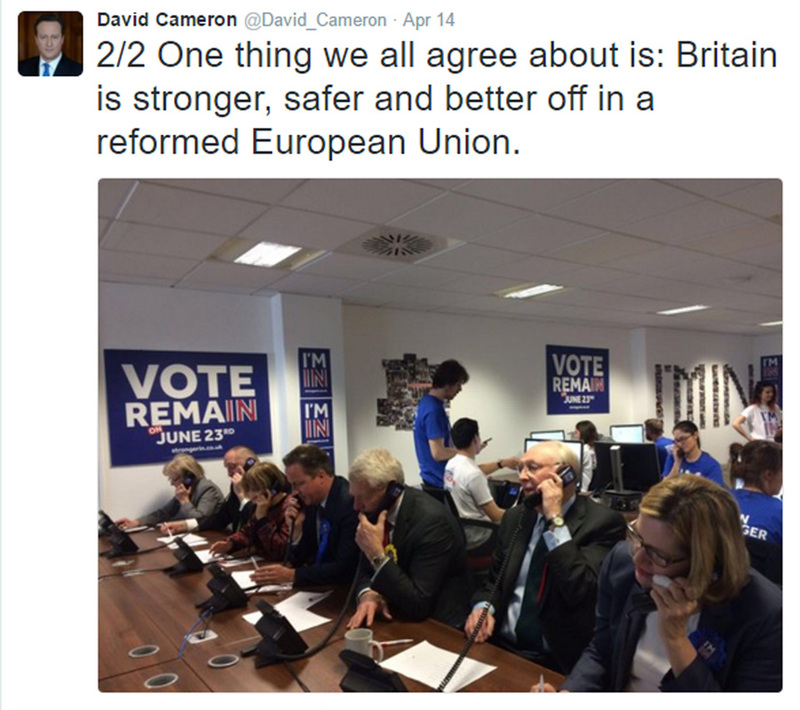 Compared to Boris Johnson below, Cameron has been far more active on social media. He constantly updates his Twitter with news and information on the referendum. He portrays himself as a hard working representative of the In campaign which, to me, is more attractive than Boris. Michael Gove, in favour of the Out campaign is not present on any social media sights. To me, I feel he would struggle to attract or reach out to any of the younger generations who often do not participate in votes as it is. Due to this, I feel my project outcome could/should be something that is easily asscessible to the younger generation and people of my age to encourage them to vote. The brief specifically says to target my classmates so by having an outcome which is accessible online and in the mass media, they will become more educated and therefore more likely to vote and make an informed decision.